The youngest Double Dutch Daughter is keeping the family tradition alive with her latest band: The Congregation. 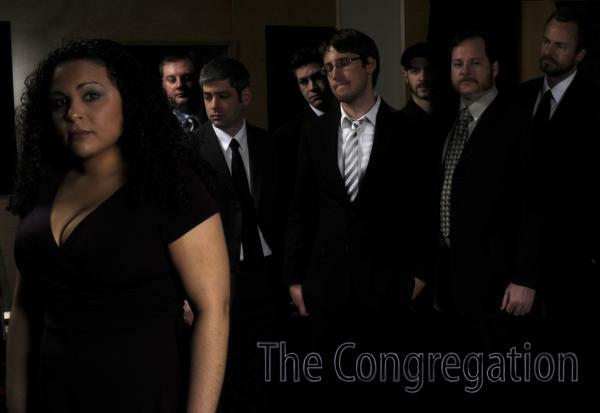 Gina Bloom is the lead singer for this self-described “bluesy garage soul” band based in Chicago. Mark your calendars so you can be first in line for a copy of the new CD. The Record Release Party at Reggie’s Music Joint in Chicago is scheduled for Saturday, 12/11/10.